Walking around your community and neighborhood is a great way for you to discover new restaurants, local stores, and sites you have not seen before. Go running/biking/walking around local trails! It keeps you active while sightseeing and you can control your own pacing. Play a sport! 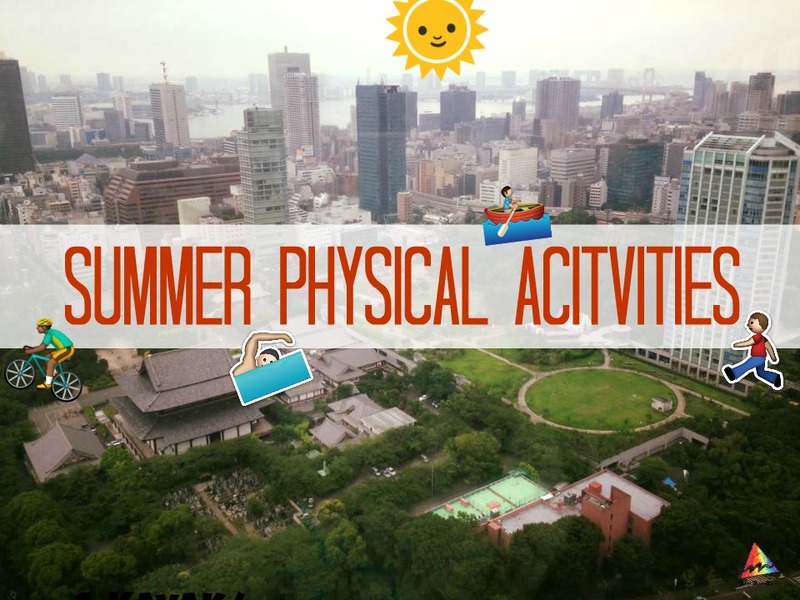 Popular sports in the summer is volleyball, baseball, & swimming! Of course, feel free to participate in any sport activity. Form your own team or play for a local team! Rent a paddle boat, canoe, kayak, and even rent a bike. They are commonly found in areas of Minnesota lakes. The most important thing is to have fun and be safe! Any physical activities can be harmful when done extensively so remember to let your body rest. But no physical activity is also bad for your body. It’s all about living a balanced lifestyle in different kinds of ways. Professionals – local clinics, hotline, therapist, etc. For local helplines in Minnesota click here! 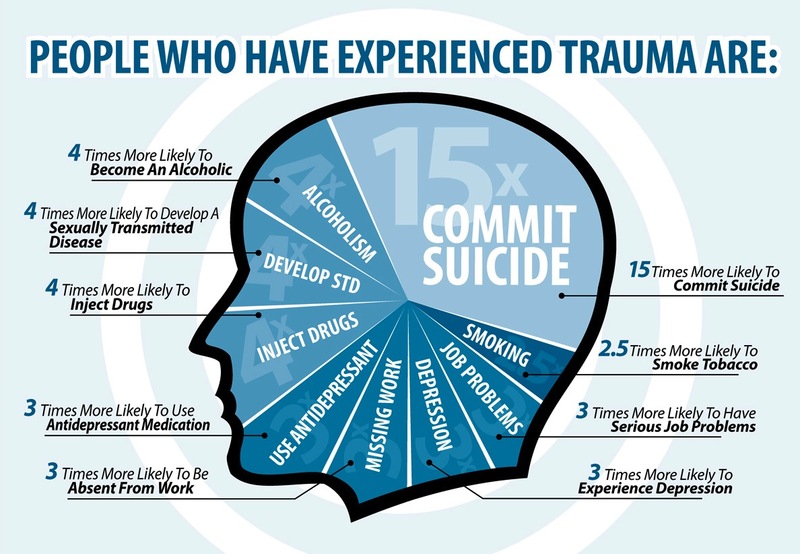 “Anyone can help someone who struggles with trauma—whether they work in the medical or mental health community, or are just a caring individual. 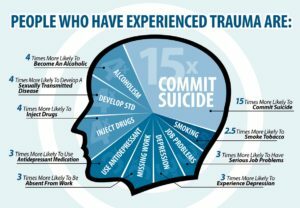 TIP SHEET: Trauma in the LGBTQ Community: What Practitioners Should Know in the Wake of the Orlando Shootings. National Park and Recreation Month! 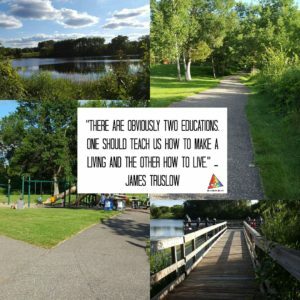 National Park & Recreation Month encourages people to go outdoors, connect with local parks/reservations/recreations, and enjoy their time outside. 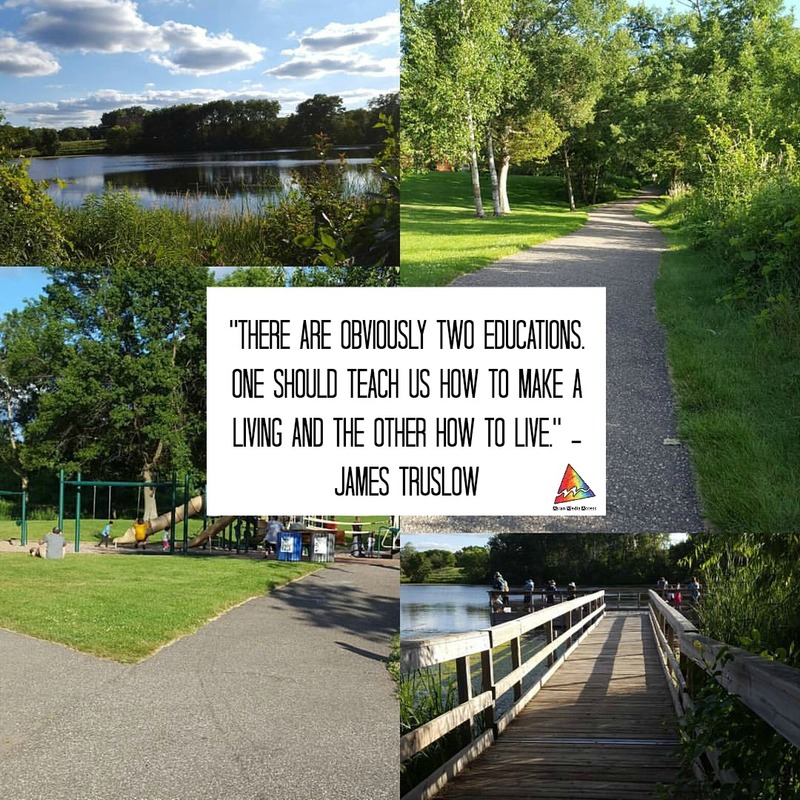 It promotes people to reconnect with nature and to become more aware and supportive of our environment. “Today, the average American spends 93% of their life indoors – 87% in buildings and 6% in vehicles” (NRPA). Fun fact: Americans have celebrated National Park and Recreation Month during July since 1985 (NRPA). Go outside to your local parks! Go walking/biking at your local trails! Share the message on your social media and with people around you! Remember to ask other people to join you outdoors! 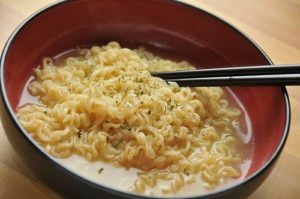 Are Instant Noodles Bad For Your Health? So what are instant noodles? They are noodles that have been deep fried and packaged along with other seasoning packets. With just boiling water, you make a quick meal. It’s delicious of course and very cheap. The amount of sodium in a instant noodle pack is a lot more than what you should consume in a meal. Ingesting too much salt can lead one to experience dehydration, damaging the kidneys, and other parts of your body. Instant noodles does not offer nutritional value to your body. Most of it is carbs, sodium, and saturated fat. Like any other junk and fast food, you should consume instant noodles in moderation. You can always add more water to the broth and other veggies to make it a more balance meal. But don’t try to replace your diet with instant noodles and remember to cook your own meals as much as possible. “Fumizuki, a traditional name for July, refers to “book/origin month. The true meaning of the kanji is difficult to decipher. One theory is that fumizuki is a shortened form of hofumizuki, referring to a time when rice becomes ready for harvest. Another possible explanation is that the name is short forfumihirakizuki, meaning to hope for an improvement in one’s calligraphy skills. 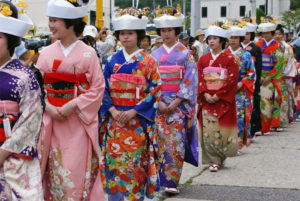 Geishas during the Gion Matsuri Festival. 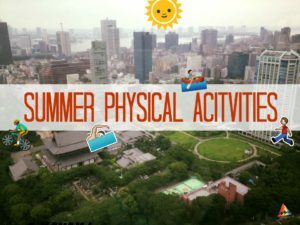 Summer in Japan means that there will be tons of festivals being hosted through out the entire month and country. Gion Matsuri is a festival celebration that occurs in Kyoto for the entire month of July! Hosted in Kyoto, this festivals displays 10 to 20 amazing decorative floats. People come to enjoy the sights and foods, but also to buy good luck charms to ward off evil. For more in depth info on the event, location, time, and its history, click here! 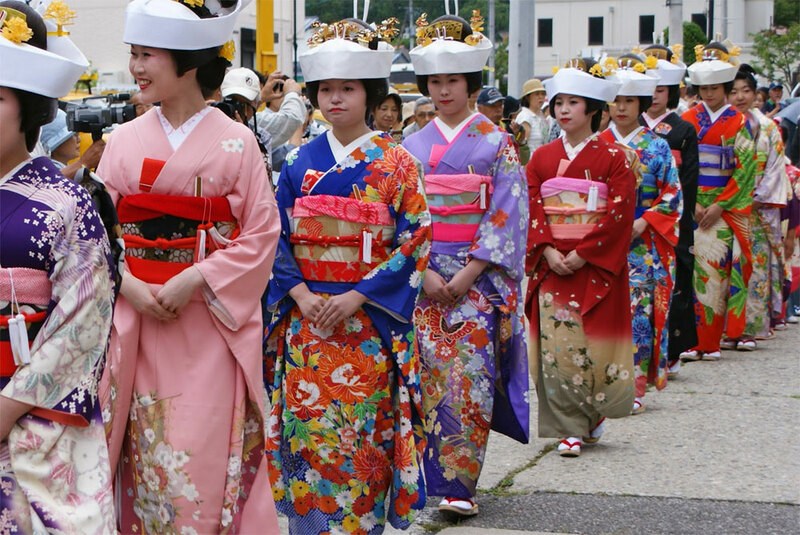 Tenjin Festival is big festival held in Osaka that showcases fireworks, parades, geishas, river boats, and so much more. It attracts people from all over Japan to attend this event for For more in depth info on the event, location, time, and its history, click here! For a calendar overview of all the official events happening in Japan during July, click here! Beach season is on full fledge and it’s time to enjoy the coastal regions of Japan. There are a lot of beaches to go to depending on where you want to visit. It is probably best to avoid the most popular beach destinations so you wouldn’t have to compete with so many people on the same beach. For other events/festivals occurring in July, click here!